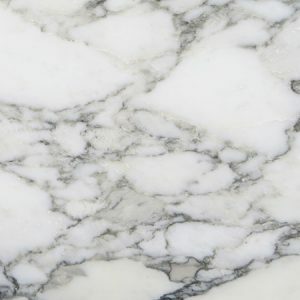 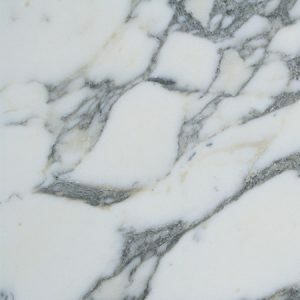 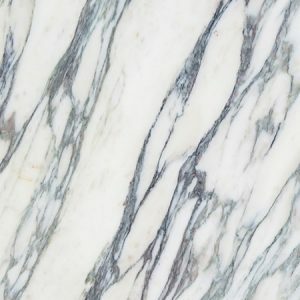 Marble has been used in kitchens, bathrooms and pantries for years. 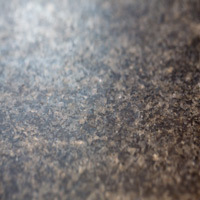 It’s cool, smooth surface makes it ideal for pastry chefs and bakers and for general food preparation. 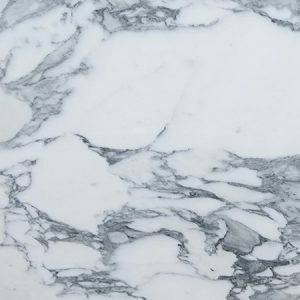 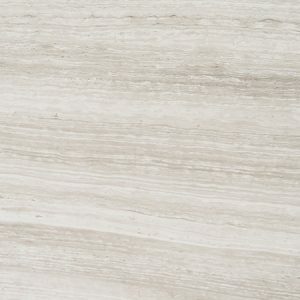 The popularity of marble today is due to the beauty and elegance of the stone, which will retain its gloss for decades when properly looked after, which means that your surfaces will look as good as new for years. 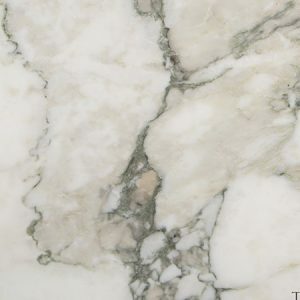 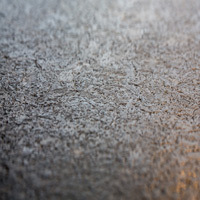 When treated with a sealant marble will resist staining almost as well as granite and even the most highly polished marble surfaces can be revitalised by repolishing and resealing. 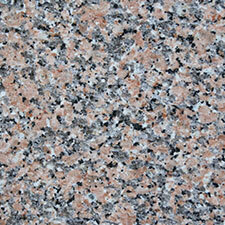 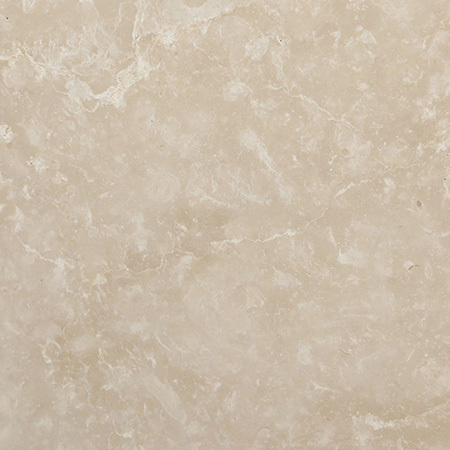 Marble comes in a wide range of natural colours. 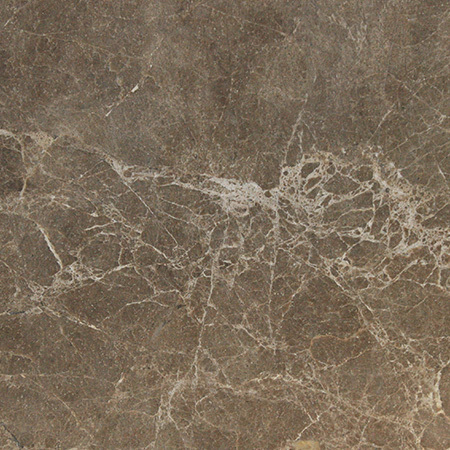 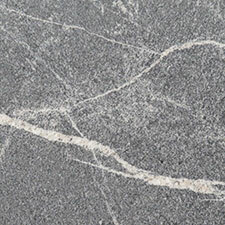 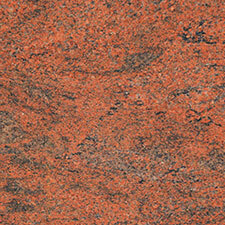 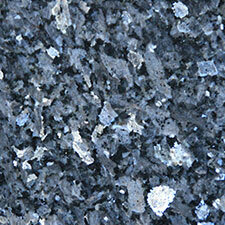 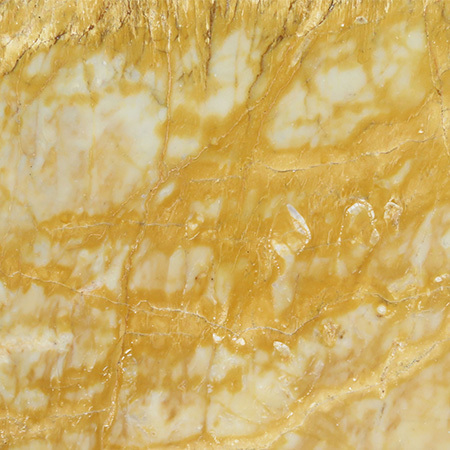 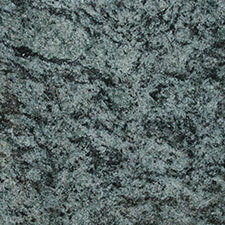 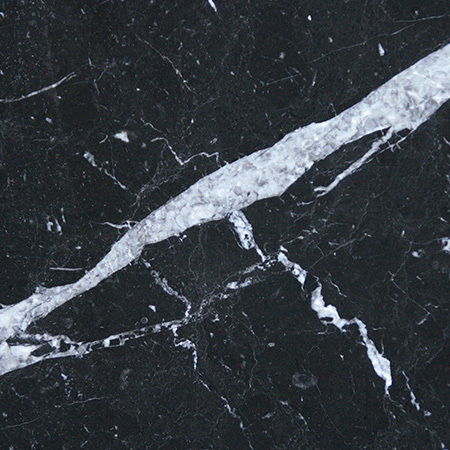 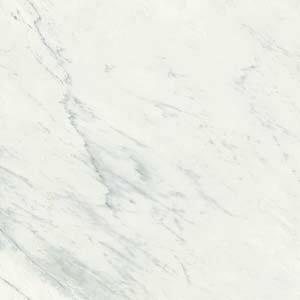 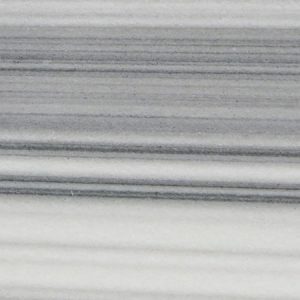 The veining within the stone ranges from subtle to dramatic which means that no two pieces are the same. 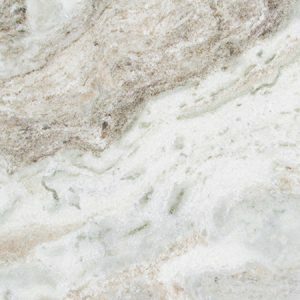 You can choose the perfect look for your new kitchen or bathroom confident that it will be truly unique.  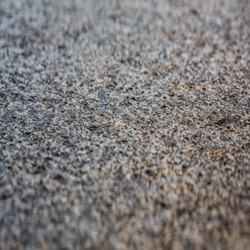 To enable you to visualise how your chosen stone will actually look, we always encourage customers to come to our showroom where we can advise you, supply you with samples, answer all your questions and provide you with a quote. 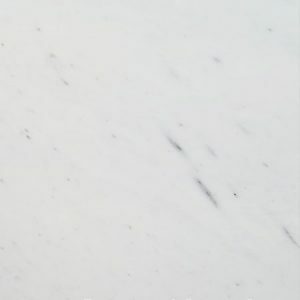 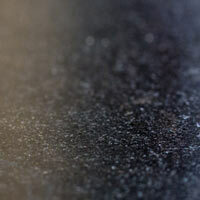 So if you have any questions about marble worktops, please call us on 01428 651940 or visit our showroom.